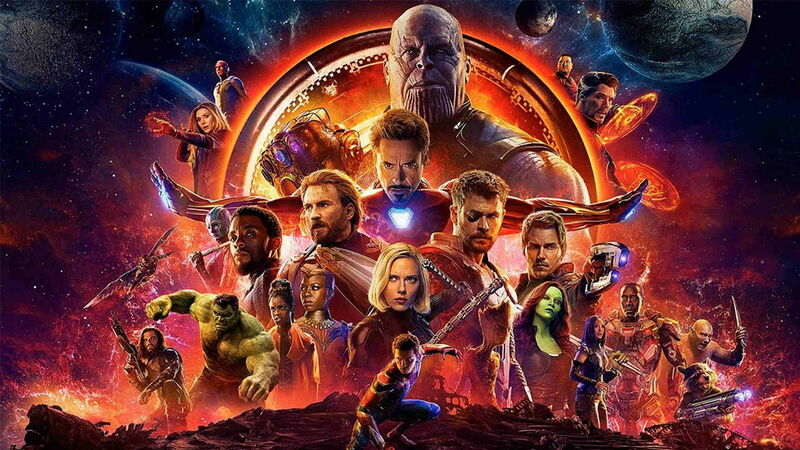 Want in on the Avengers: Infinity War Red Carpet Fan Event over at Singapore? Check out admission details here! We previously reported that Robert Downey Jr., Benedict Cumberbatch, Karen Gillan, and Director Joe Russo will be making a pitstop over at Singapore to promote their upcoming blockbuster Avengers: Infinity War at a red carpet event. Well folks, we’ve got details as to how you (YES YOU) can take part in the festivities of the highly-anticipated red carpet fan event happening on the evening of April 16, Monday! The venue of the red carpet fan event is at the Event Plaza, located at the outdoor promenade overlooking the waters of Marina Bay and while this event will be free and open to the public, visitors and fans are required to register in person at Sands Expo and Convention Centre, Hall B, for a non-transferable wristband to gain access to the fan event. Assemble early as registration will be on a first-come-first-served basis! Fans will be able to start queuing when the Sands Expo and Convention Centre, Hall B opens at 7:00am on Monday, 16 April. A Photo ID, full name and contact number will be required during registration. Once registration is completed, a paper slip detailing admission time and entry points to the Event Plaza will be issued. After registration, fans can head next door to Sands Expo and Convention Centre, Hall A, where they will get to enjoy film screenings of Marvel Studios’ Avengers: Age of Ultron and Captain America: Civil War, and concession stands selling food and beverage, before the Red Carpet Fan Event kicks off at Event Plaza! Get hyped folks, Avengers: Infinity War is almost upon us and this event will only bring things to a fever pitch! Catch the blockbuster movie of the year when it opens in cinemas on April 25! Next articleExciting times ahead! ASUS ROG just outed a new Zephyrus!